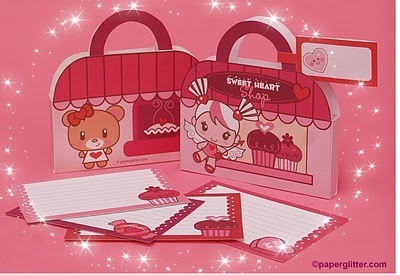 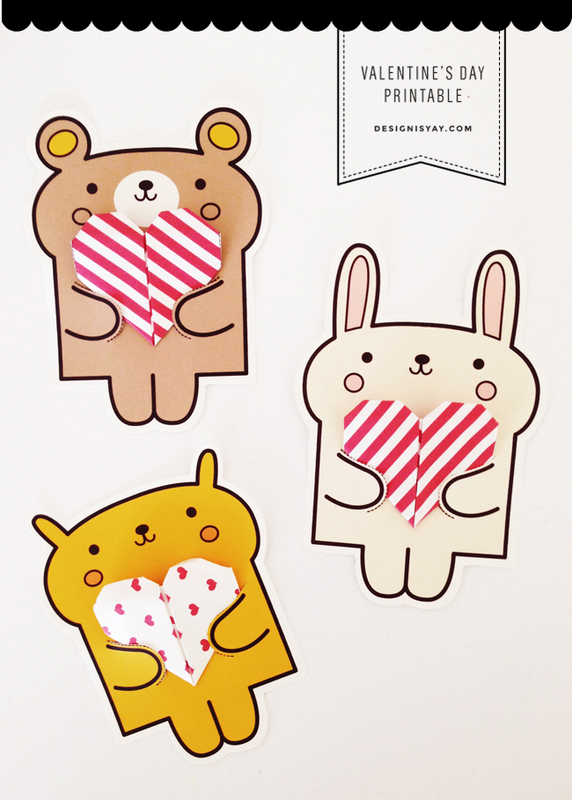 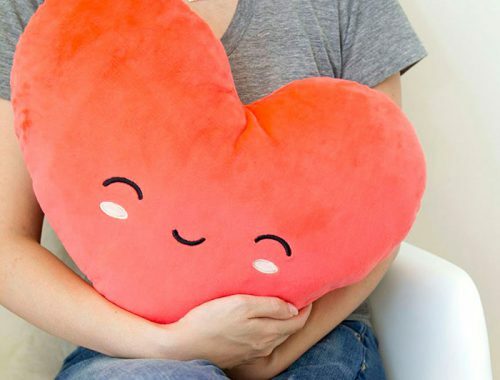 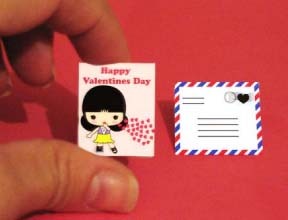 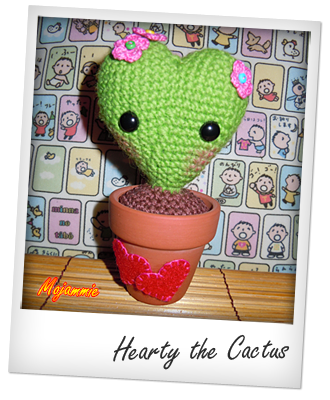 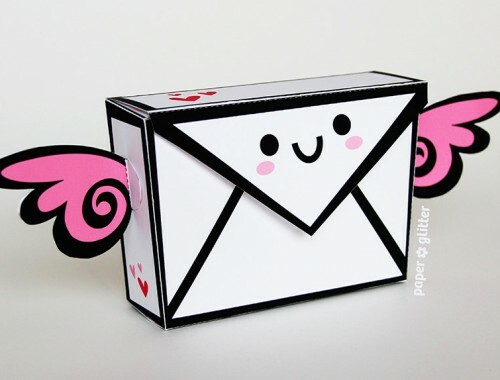 Valentine's Day Crafts Archives - Super Cute Kawaii!! 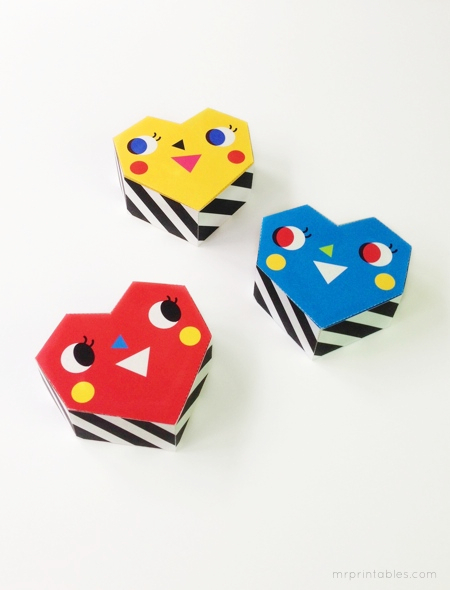 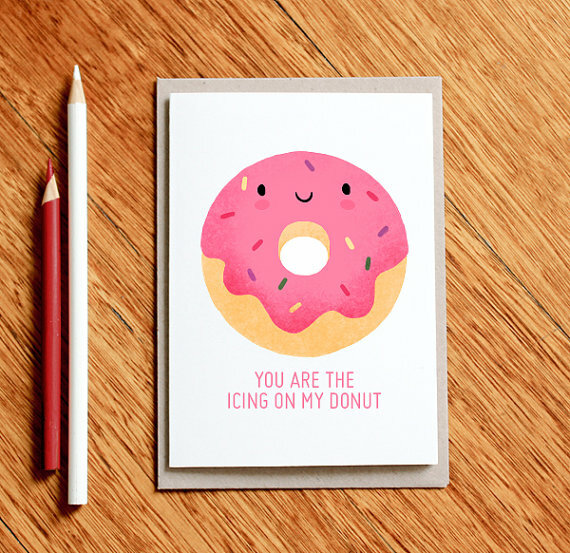 DIYs, tutorials, patterns, printables and free downloads with a Valentines – or Galentines! 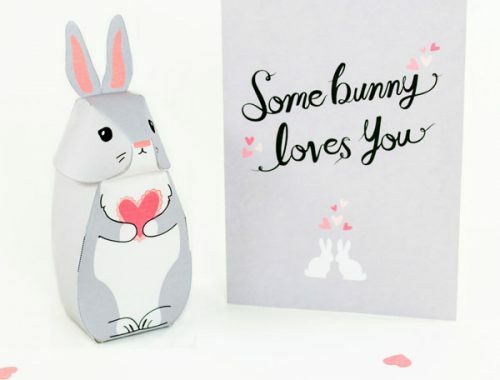 – theme.